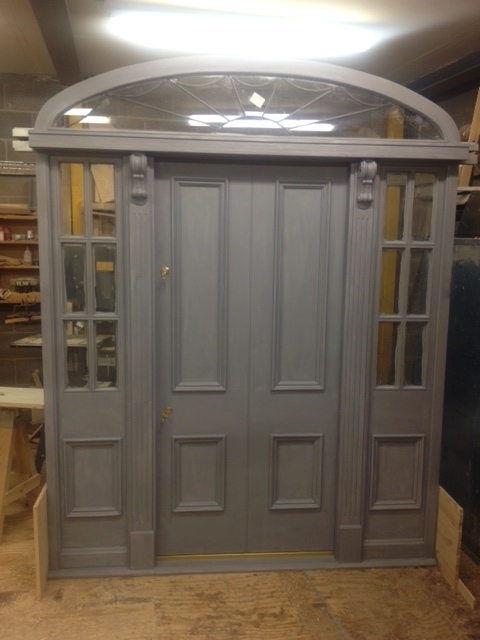 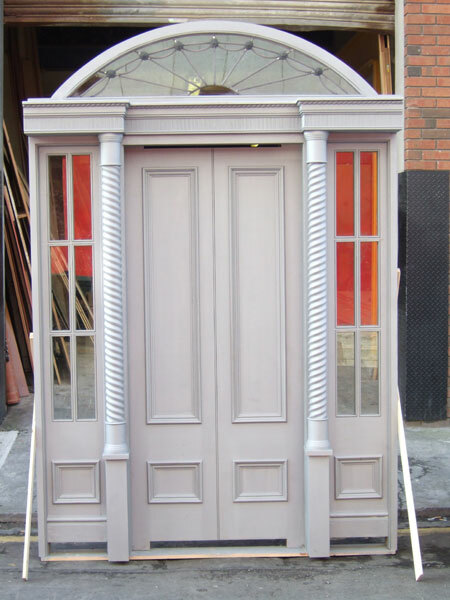 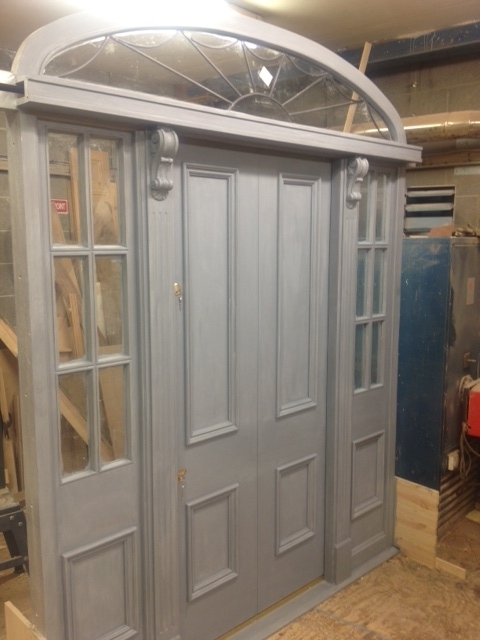 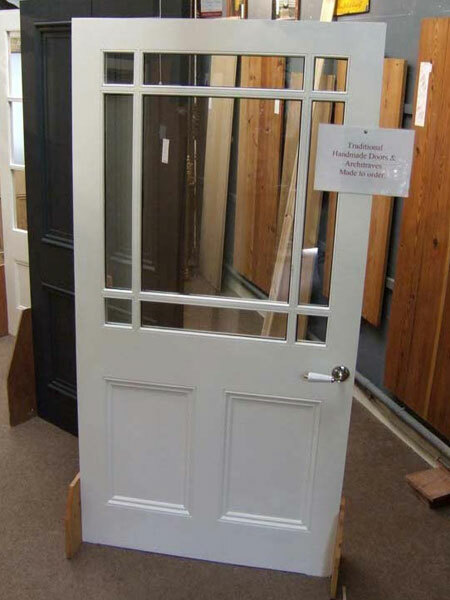 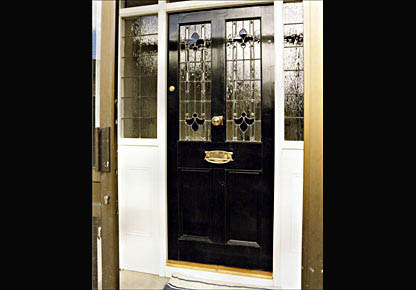 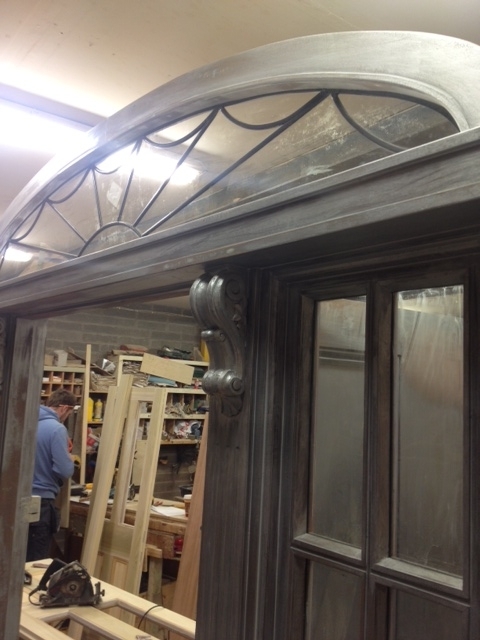 Our skilled craftsmen make great Front Doors - They will be handmade to fit any doorway. 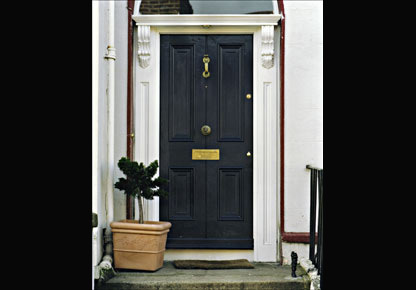 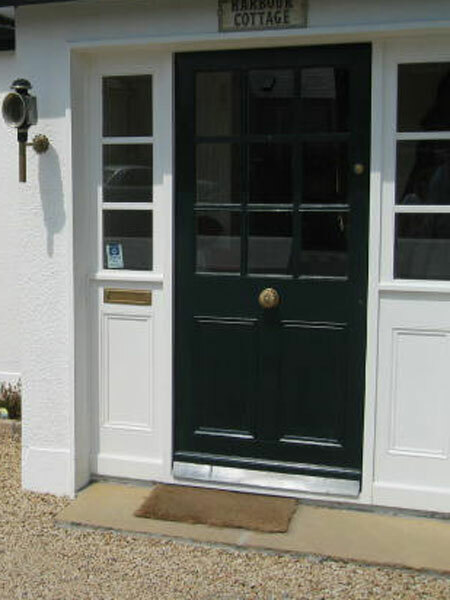 Our doors are safe and secure, they are made from the highest quality materials. 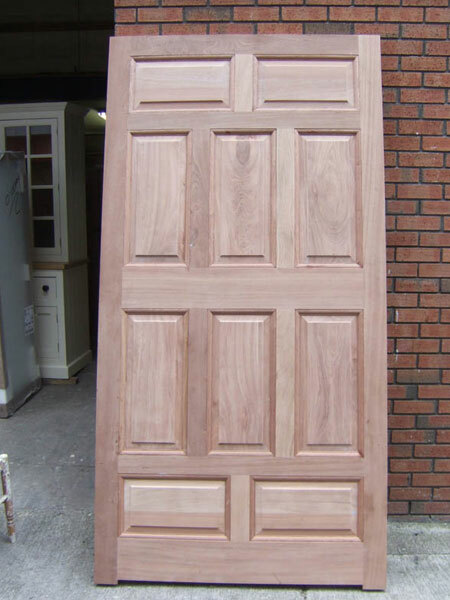 We can design any type of solid wood door. 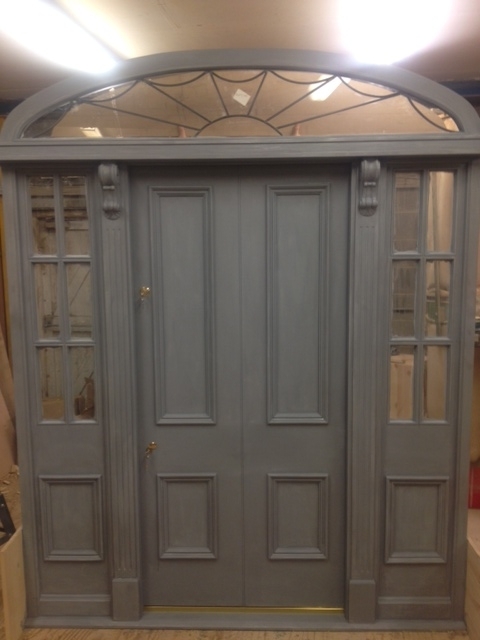 From the standard 4-panel hall door to bespoke requests - we can do it. 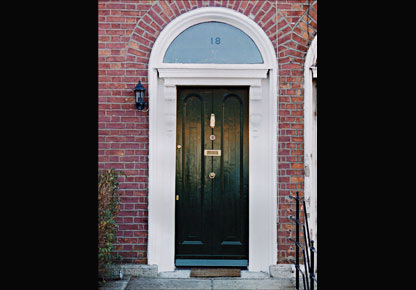 Traditionally Hall Doors in Dublin and all over Ireland were made from Pine. 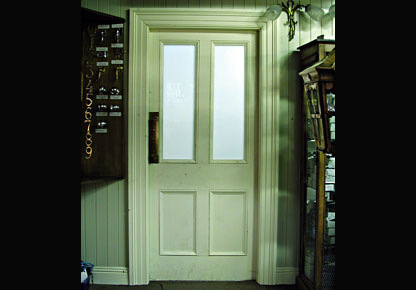 However, the advent of central heating caused these Pine doors to shrink, expand, warp and crack. 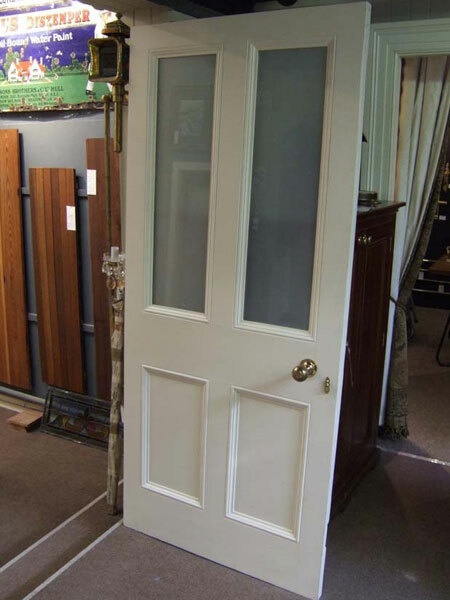 Nowadays our Doors are handmade in solid mahogany and will last a lifetime. 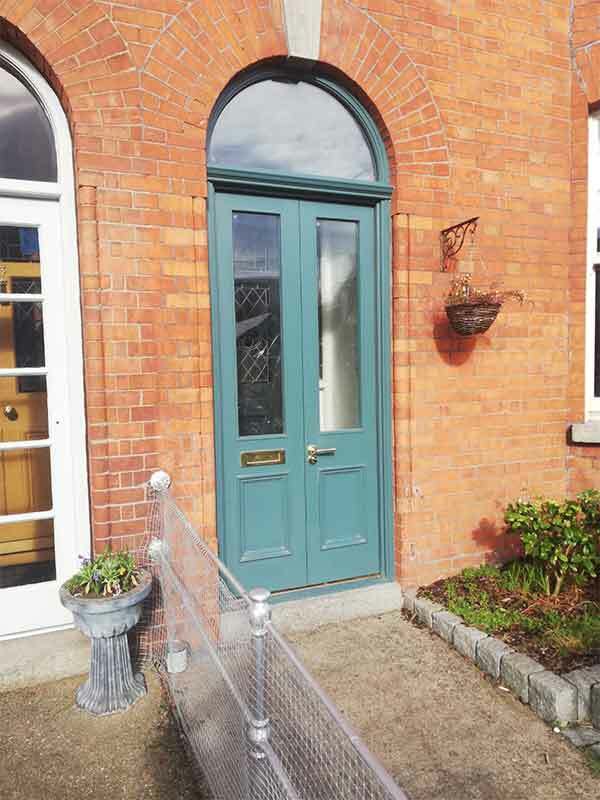 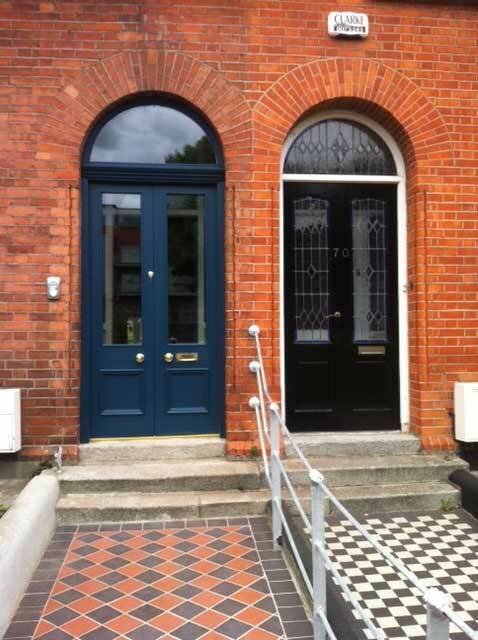 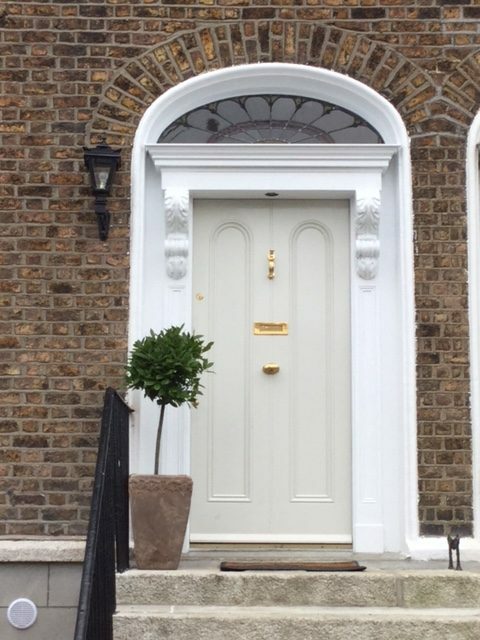 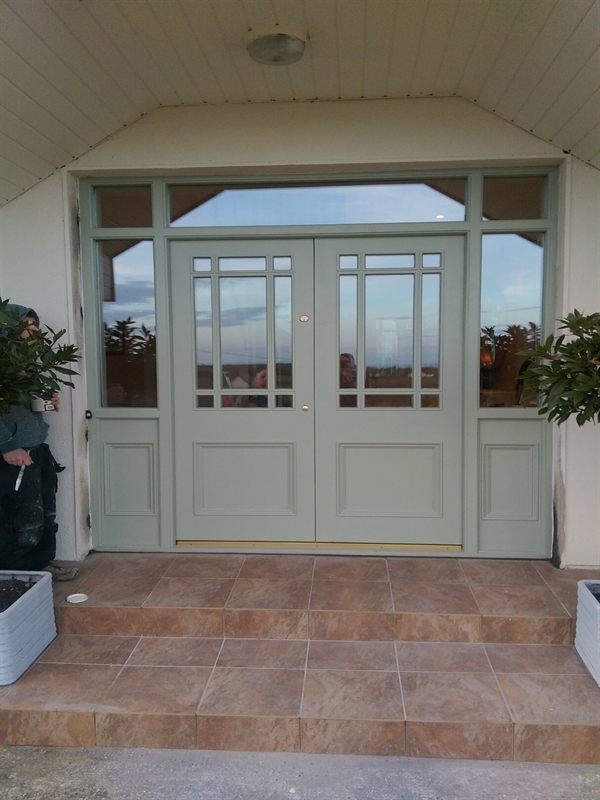 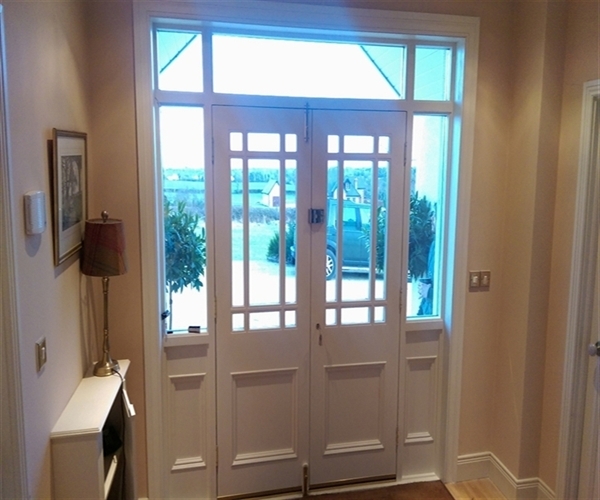 We have manufactured and fitted Hall Doors both in Dublin & all over Ireland. 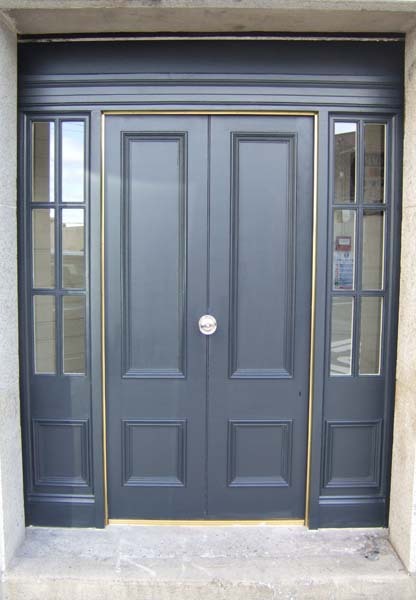 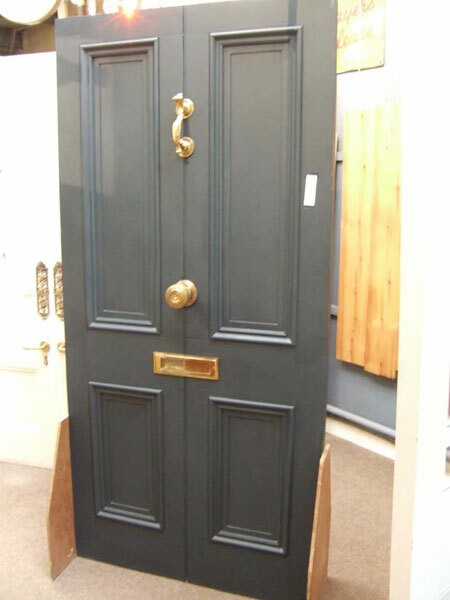 Our doors are all made in our workshop, and fitted by our specialist craftsmen.